Hope you're enjoying a relaxing Halloween weekend. Don't forget to turn back the clock. In the mean time, now that you have an extra hour, feel free to browse through some of last month's coverage. 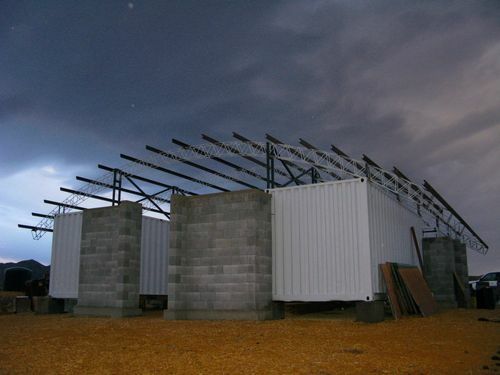 We had a heavy amount of Solar Decathlon coverage, as well as several articles on prefab homes. Lots of homes are getting finished, and we'll keep covering the green ones. Plus, shout out to our newest sponsor, Green Build Post, a community to discuss current trends and products in green building. Building green with less green. Green building tips for remodeling. Feud continues between wood certifiers. Designer pinpoints trends in green building. New online tool shows a building's carbon usage. Open space in green buildings reduces productivity? The coming national water crisis. As green as you care to be. 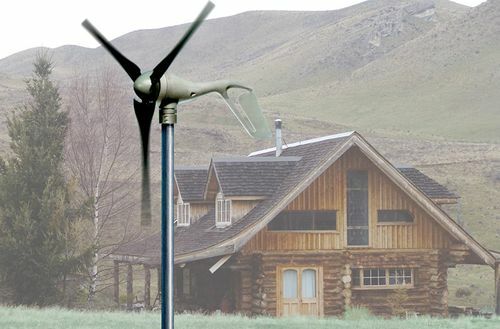 Earlier this week, Green Wavelength LLC, a bio-inspired clean energy startup, unveiled their 19-foot, prototype, small wind turbine to crowds at The Perfect Pitch 2009 entrepreneur conference. Called XBee, the turbine – unlike any that you’ve probably ever seen – was designed with inspiration from the movement of bumblebees, hummingbirds, and dragonflies. Are You On Our Green Twitter Lists Yet? Are you on Twitter yet? If you're not, I hope you'll get there soon, because the conversation is good. And the sharing is getting better, too. You may have noticed we have a "retweet" button at the end of each article. It's been fun to see how far and wide topics can spread with these buttons. Along these lines, if you're on Twitter, you may have noticed the roll out of lists. It seems like a great idea and we're going to try to get more out of it. We've built up the following lists and want to add friends of Jetson Green to the right category. Drop a comment with your Twitter handle and the appropriate list group, and we'll add you to it. 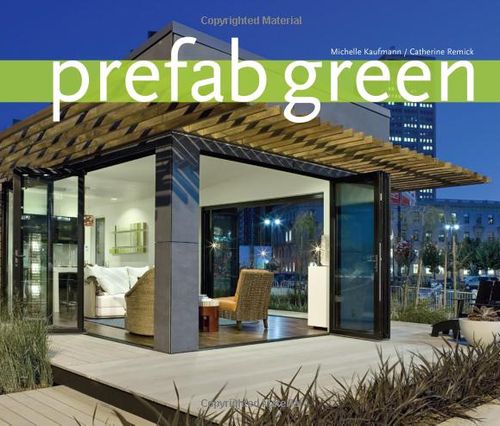 Fortino Modern Green Prefab Debuts! We’ve mentioned Ideabox several times over the years, and their new offering, the Fortino, has to be one my favorites. The Fortino was on display at the Seattle Home Show 2, although, unfortunately, there was a huge pole at the show obstructing photos. You’ll have to imagine the Fortino in a well-manicured, xeriscaped setting on the lot of your choosing. Something like 30,000 people saw the Fortino in Seattle, and Jim Russell, founder of Ideabox, tells me the response was incredible.